India is a country where festivals of various religions are celebrated with great fervor and enthusiasm. 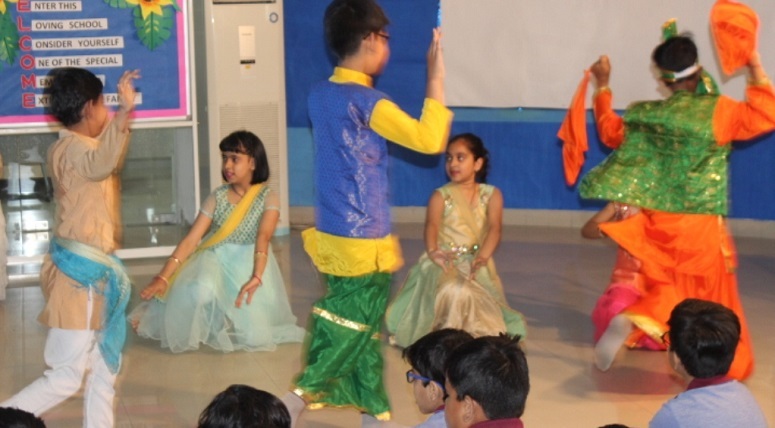 To make students respect and value the importance of various festivals as well as to make them understand the reason behind these, a special assembly was presented by the students of Grade IV. It couldn’t have been a better time than commencement of the Hindu New Year as it has marked the beginning of the festivals and spread around the colours of festivity in the air. 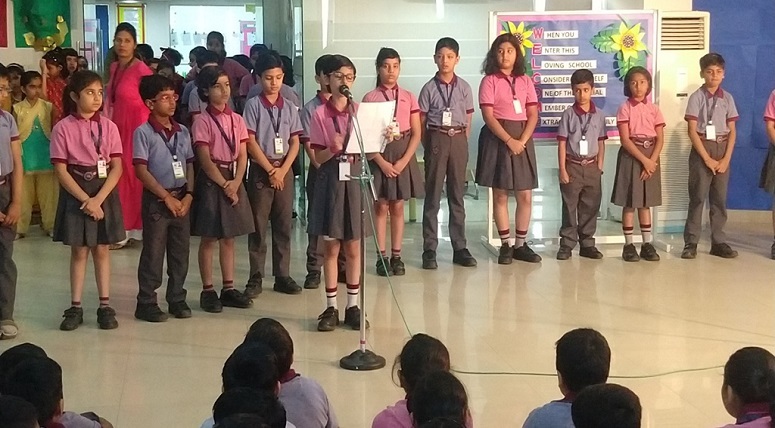 The topic for the assembly was “Baisakhi” and “Ambedkar Jayanti.” The assembly began with a welcome address by the Coordinator followed by a brief Introduction of Head mistress ma’am as well as other new teachers by Principal ma’am. 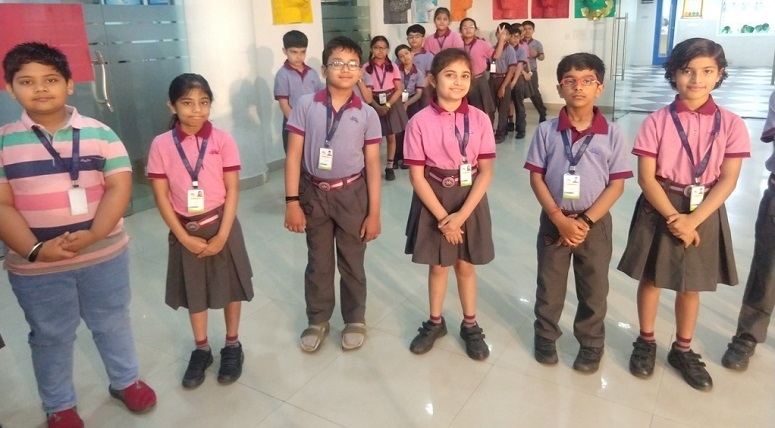 An insight into the new session as well as soft skills was provided to the students. 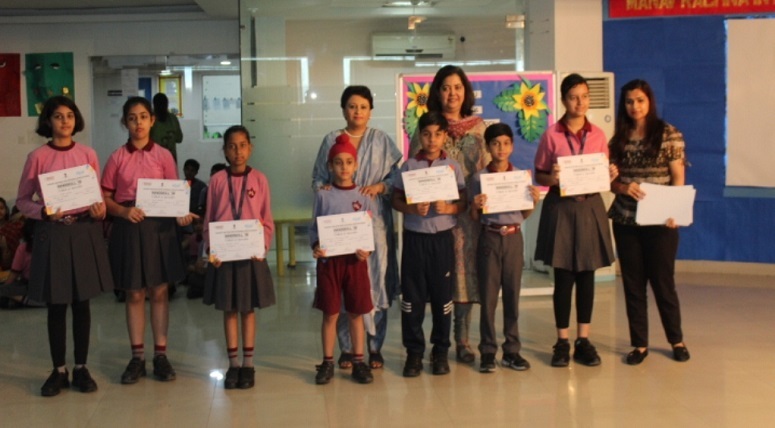 Thereafter, students provided vital information about Baisakhi and Ambedkar Jayanti. 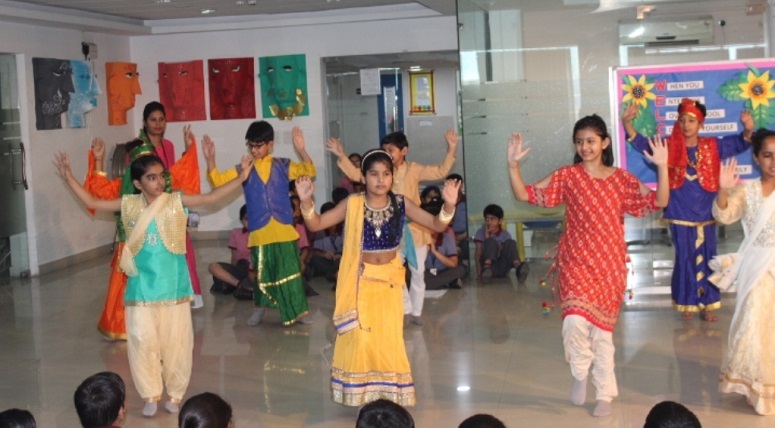 A mesmerizing song and an energetic Bhangra dance were also presented by the students. It was indeed a great presentation by the students in the New Academic Session.